Wendy joined west, A WFG Company, because of their client centric focus and shared vision to work alongside their real estate and lending clients. Knowing that everyone wants to be the super hero of their own story, Wendy is excited to work alongside clients in pursuit of business success and be their Marketing Technology Robin. Her role on the west Nerd Team is to listen to our clients, find the crunchy parts of their business, and uncover solutions while leveraging technology and marketing tools. She stays current by attending national technology summits, real estate seminars and collaborates with her team of nerds at west. Wendy listens for current trends in real estate, vets through tech solutions, and writes relevant, 1 hour TECH TALKs. Why 1 hour? She has found that after an hour of tech training, the likelihood that the client will remember and implement the martech solutions is greatly reduced. Within 1 hour, she can address the martech need, produce the solution with the "why it works", and provide real blueprints. Clients leave confident in their new knowledge, take action and implement! That's how martech meets success. Wendy loves adventure. In her free time you will find her on a motorcycle adventure with her husband in the mountains, riding fat-tire bikes through the forest, hiking with her dogs, and spending quality "girl" time with their 2 amazing daughters. 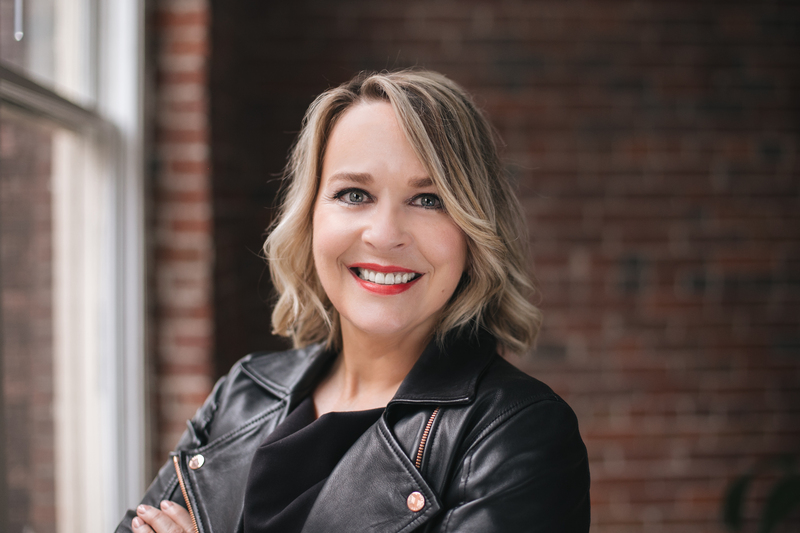 Prior to joining west, A WFG Company, Wendy was the VP of Sales & Marketing at WFG National Title, worked as a Realtor in North Tacoma, and taught elementary school while coaching volleyball in Idaho. She brings 18 years of combined real estate, title and escrow experience. She is a graduate of Concordia University and has recently obtained her Certification in Digital Brand Management from OSU.